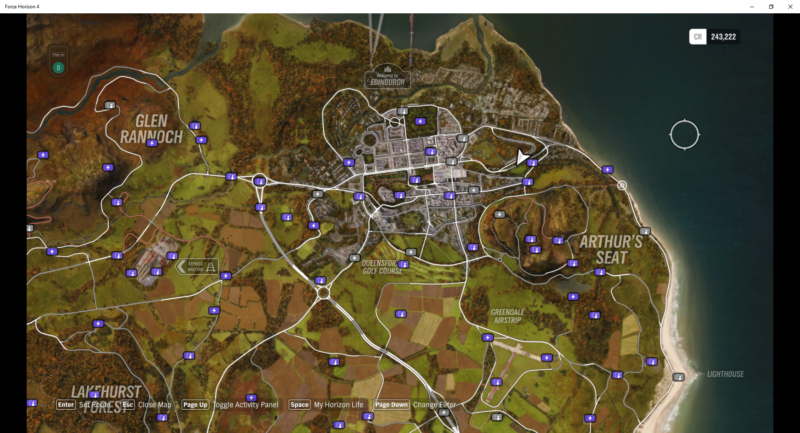 How to get all the fast travel boards quickly in Forza Horizon 4? 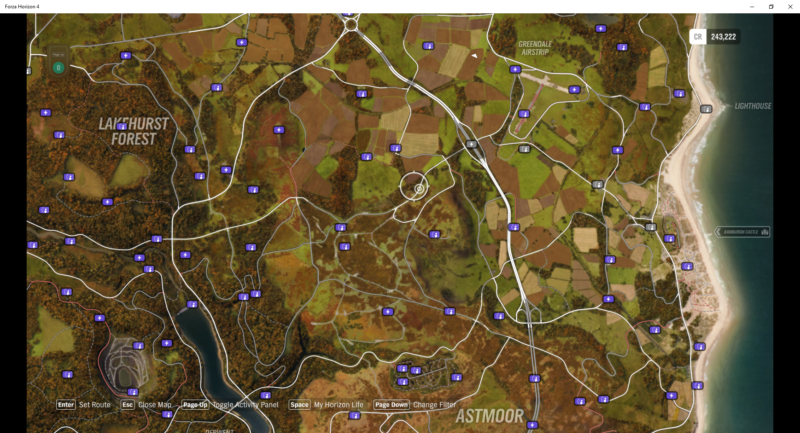 Driving anywhere in the Forza Horizon 4 will bring a lot of fun, because it is an open world, you can see a lot of wonderful handling and beautiful cars, in addition to these, there are many activities waiting in the game. Your participation, sometimes, you may have to arrive at a designated location in a short period of time in order to participate in a time-limited activity. At this time, what you need most is fast travel. 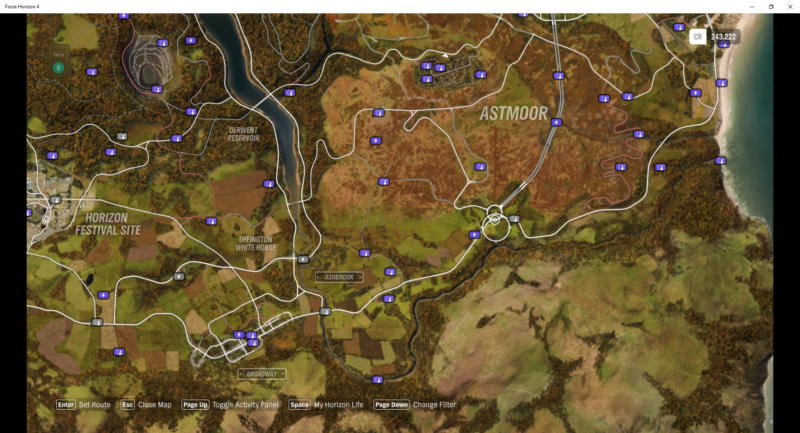 Regarding fast travel, we have described how to travel fast in FH4 in previous articles. 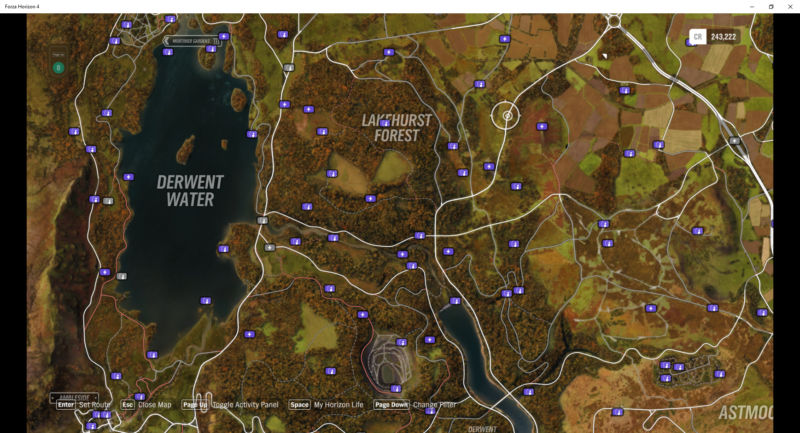 Some players think that it is not worth spending a lot of FH4 Credits, and would like to find all the fast travel boards in the map. 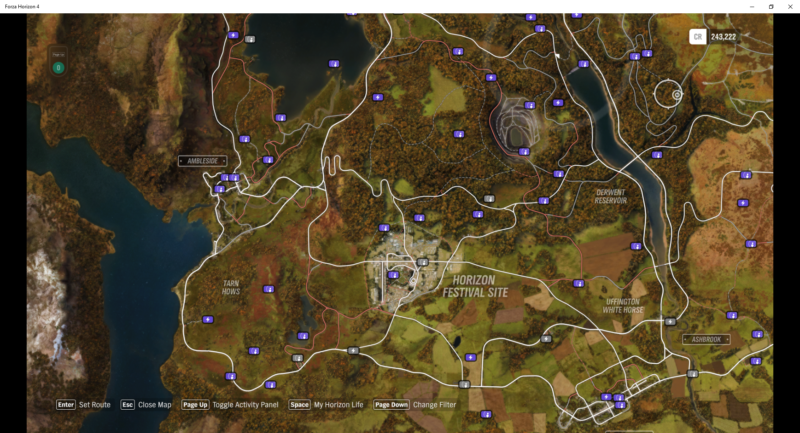 So, this article is going to share how to find a fast travel board in an open map. The key to Fast Travel is the fast travel board. They are scattered throughout the game world. Every time you find a fast board and destroy them, you will reduce the cost of your fast travel by 200CR until you find all 50 fast travel boards. After that, you will use the fast travel function for free. To get the location information of a fast travel board, you must purchase a treasure map in the game. If you don’t want to pay for it, then the following sharing will help you. If you think that just looking at the map will be very monotonous, you can also watch the video tutorial below.